When it comes to cybersecurity, boards of directors struggle to ask the right questions. Even when they do, IT professionals often don’t know how to respond in a way the board can understand. There is a language gap between the two, which leads to a knowledge gap at the board level. 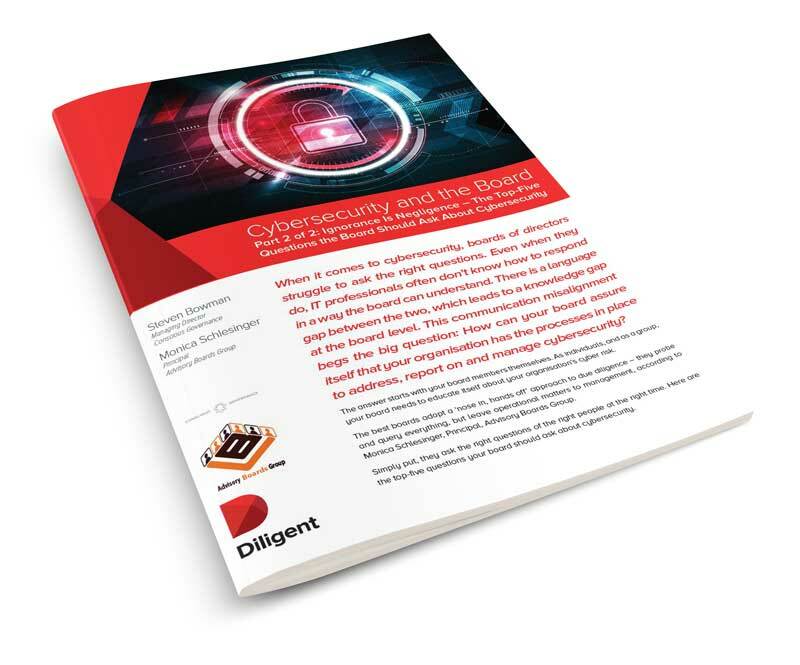 This communication misalignment begs the big question: How can your board assure itself that your organisation has the processes in place to address, report on and manage cybersecurity?